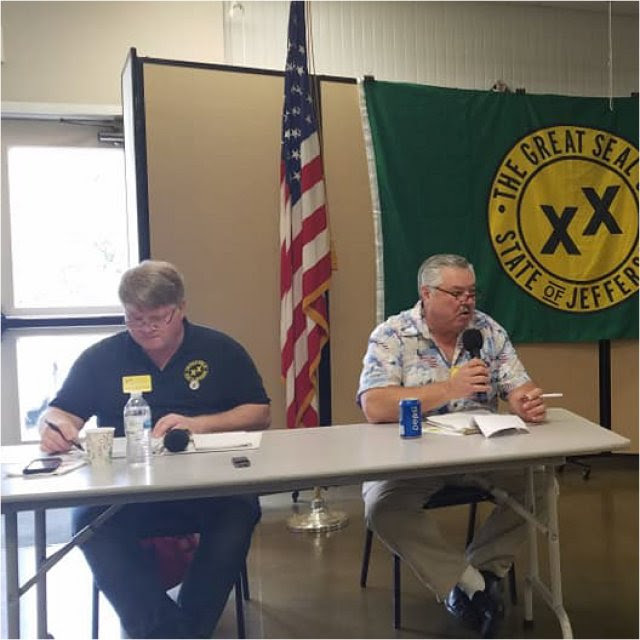 We are pleased to announce that the review of the proposed draft for the State of Jefferson Constitution got underway at the first SOJ Con-stitutional Convention, on March 23. 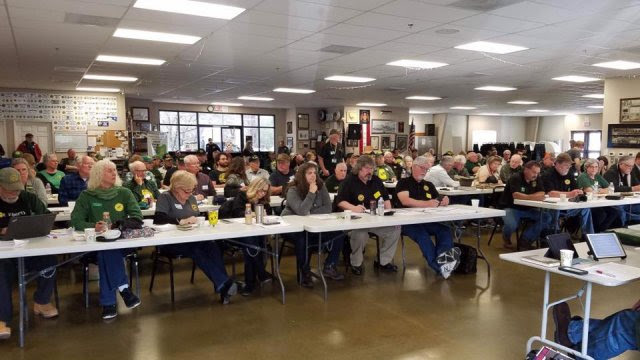 Selected delegates and alternates from each county met in El Dorado County to begin the process that is expected to continue over the course of the next 3 months or so. 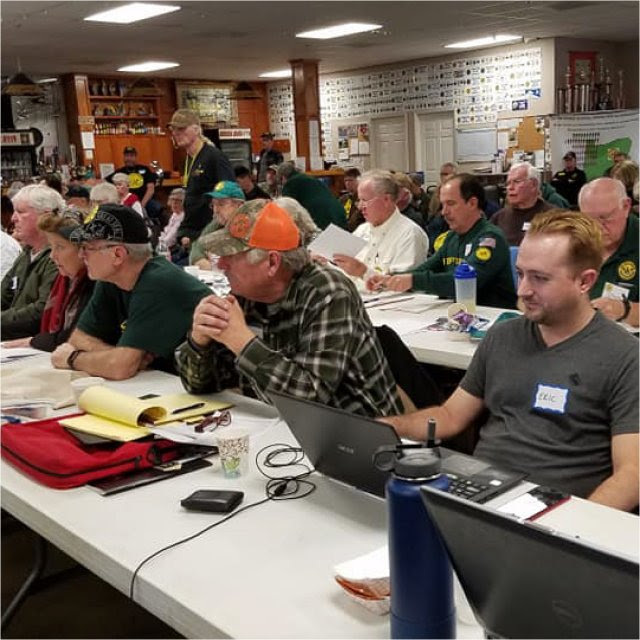 Last week, Constitutional Attorney, Radio Host and Educator, KrisAnne Hall and her husband JC, made a trip to Shasta County where they spent a couple of days reviewing the Constitution, with both her and JC making changes. 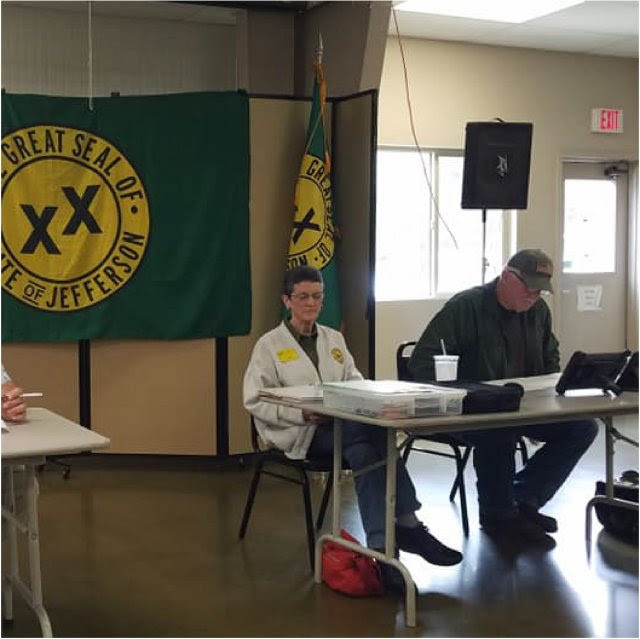 KrisAnne was also the guest speaker at the April 1, Shasta County Patriots meeting. awaited document. KrisAnne and JC have returned home, but are continuing to work on Article V, Judicial Department and Article XI, Education and School Lands of the Constitution. Future Conventions will be scheduled at different locations, and due to the numbers representing the 23 counties, seating is limited. At-tendees are by the invitation of each County Committee's leadership. 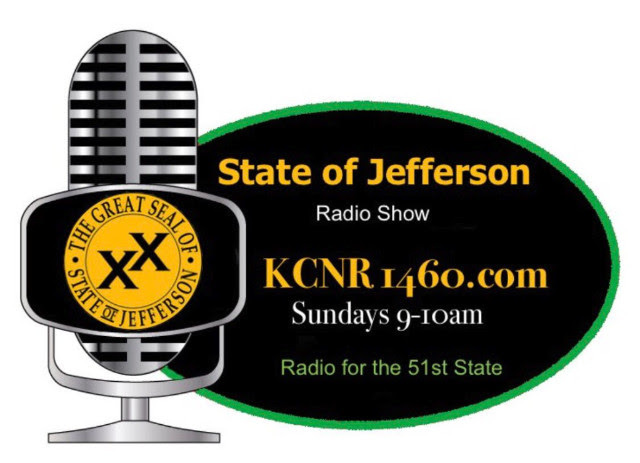 Updates and progress will continue to be reported through your County Committee, Jefferson Messenger, and Jefferson State of Mine Radio Show, aired every Sunday, from 9 to 10 am, on KCNR 1460 Radio. To learn more about KrisAnne, please visit her web site here. KrisAnne Hall is also the President of Liberty University. All images courtesy of Rally Sally Rapoza. Citizens for Fair Representation is pleased to report that Judge Alex Kozinski, former United States Circuit Judge of the United States Court of Appeals, has joined their legal team in their case against California Secretary of State Alex Padilla, for lack of representation and dilution of vote. Kozinski will be writing the opinion for the appeal to the 9th Circuit Court. the bench by President Ronald Reagan. He has the reputation for being one of the best opinion writers and has ruled on many notable cases during his time on the bench. Mark Baird has also reported that his legal action against the State of California regarding open carry and the 2nd Amendment was just filed. 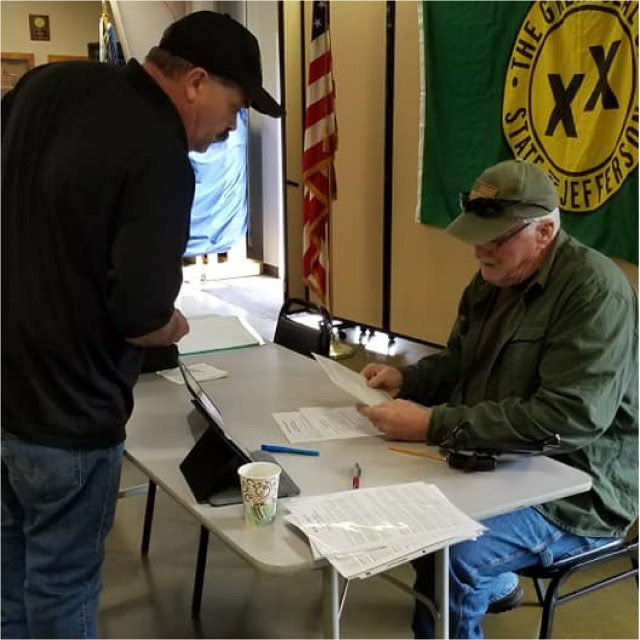 Updates will continue to be reported in the Jefferson Messenger news-letter, as well as SOJ County Committee newsletters. This year, State of Jefferson Committees took a stance to support business, veterans, gun owners, and adding later, law enforcement. Many of the counties continue to visit businesses, handing out the special business brochures, informing bus-iness owners, that yes, Jefferson “Is Open for Business”. This next year offers us the opportunity to take our support of business a step further. 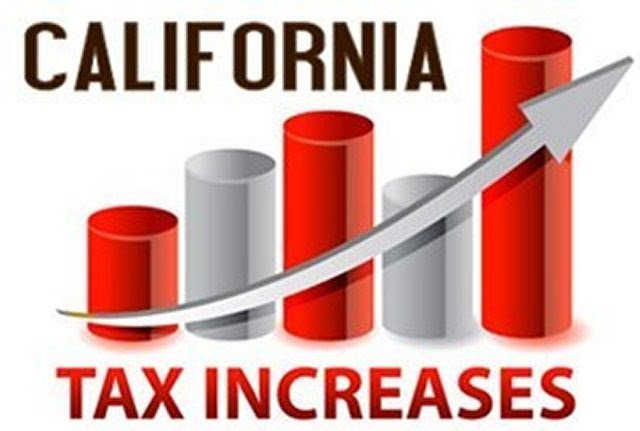 California's State elected and the left, continue to burden business owners with in-creased taxes and regulations, but what promises to be one of the hot button issues for the 2020 election, is the effort to remove the Property Tax Protection offered by Proposition 13. The Split Role, Prop 13 Initiative, has qualified for the 2020 ballot and if passed by the voters, would significantly increase property taxes on commercial properties, leaving business owners no option but to pass the increased costs of goods and services to their customers. 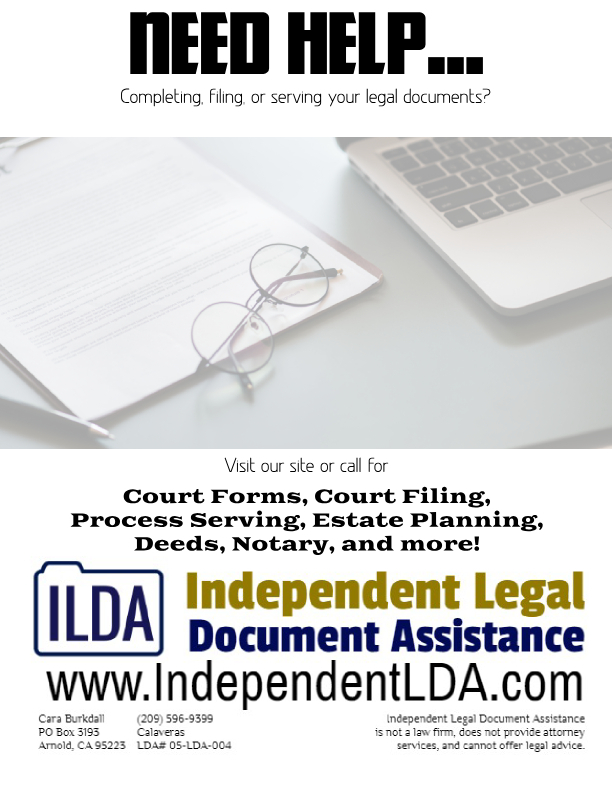 come from Bay Area organizations such as San Francisco Foundation and the Chan-Zuckerberg Initiative (yes, Facebook's Mark Zuckerberg), or those who do not have to worry about increased property taxes or other taxes. If voters were to pass this, it has been widely voiced and ac-knowledged that the next move by the left would be to repeal the property tax protection from residential property owners, leaving no entity or individual exempt from being impacted by higher property taxes. Business owners and residents also need to know that legislators are lining up bills to impose new taxes on anything from tap water to sugar, tires, lube and oil services and yes even another gas tax increase. “More Equals Less”, a new brochure, was introduced at the first Constitutional Convention. Best described, “More Equals Less” is an easy to read hand out that details the history and importance of our nation's Republican Form of Government, established in 1776. As we continue to move forward and gain population numbers, citizens in many states are recognizing a growing imbalance of representation, not only in their State Legislatures, but also the House of Representatives. 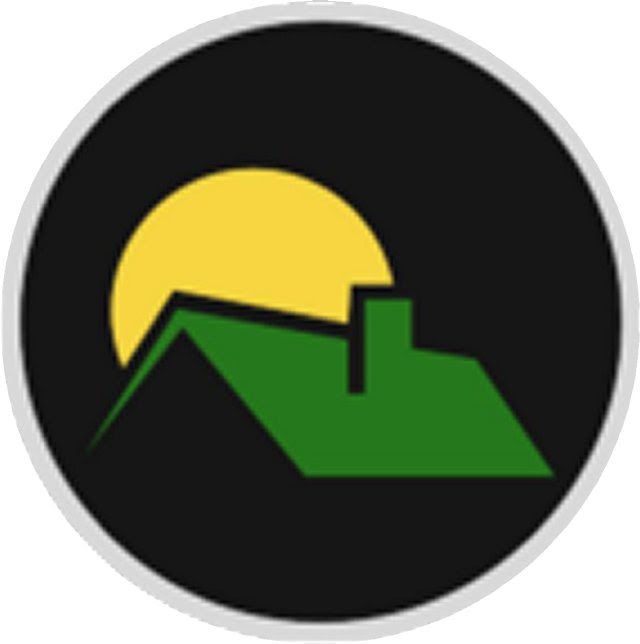 “More Equals Less” is represented as “Americans Restoring Re-presentation.” If you would like to place an order or need more information, please contact Sharon Durst, 530-647-1909. 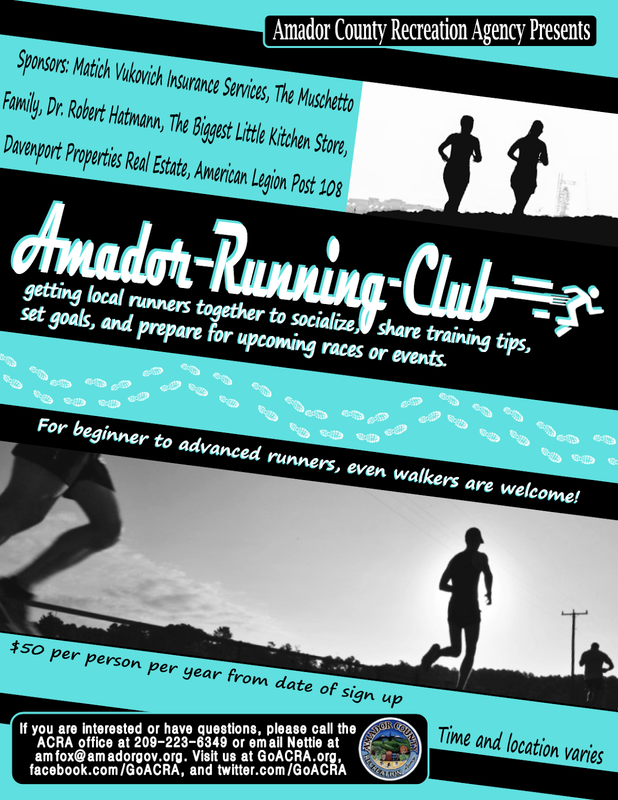 A special drawing worth $500 will occur during the fundraiser. 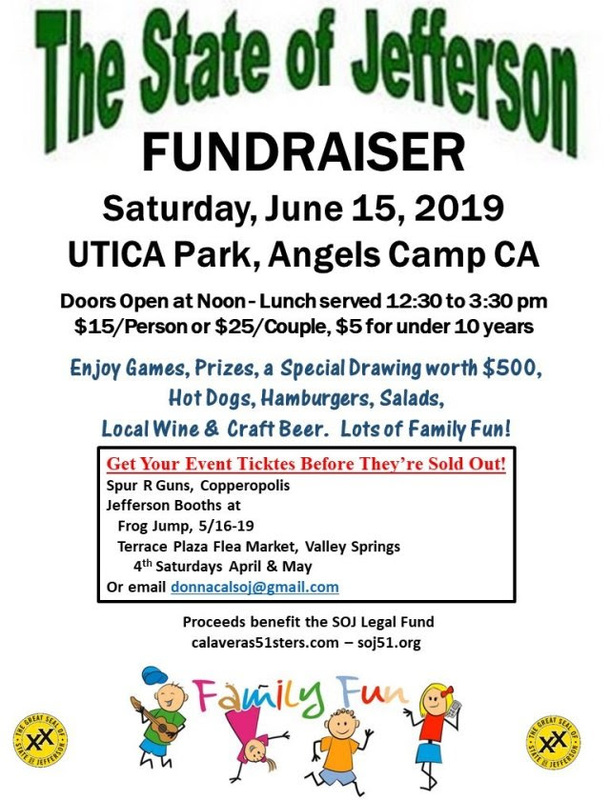 Tickets are only $5 each and will be available at the event or can be purchased ahead of time at the SOJ booth during the Calaveras County Frog Jump Fair. Winner need NOT be present to win. Please visit calaveras51sters.com for details.